With manufacturers more and more concerned about being able to change product and component mix on the fly, they are demanding a more flexible feeder bowl solution that allows for changing component recognition without expensive and time-consuming retooling of the system every time. 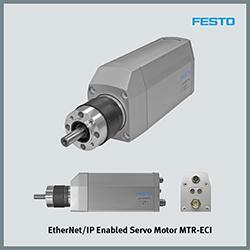 Mechatronic Motion Solutions from Festo is a unique system of components, modules, and software. It integrates all types of pneumatic, servopneumatic and (electro)mechanical automation motion and combines them according to your task. Irrespective of the control system environment you use, Mechatronic Motion Solutions always provides the appropriate interfaces. The fingers can be actively moved and their strength amplified; the operator's hand movements are registered and transmitted to the robotic hand in real time. The objectives are to enhance the strength and endurance of the human hand, to extend humans' scope of action and to secure them an independent lifestyle even at an advanced age. US Digital has served the motion control marketplace for over 30 years with incremental and absolute optical encoders and inclinometers used for position feedback. Applications range from motor solutions and industrial automation to robotics, medical, solar and renewable energy. 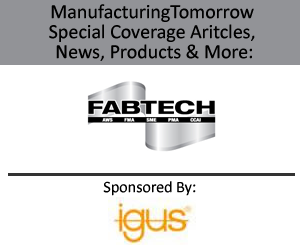 US Digital also specializes in custom solutions; with vertically integrated design and manufacturing capabilities, custom and standard products are delivered with best in industry lead times.